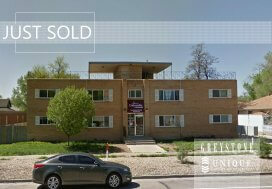 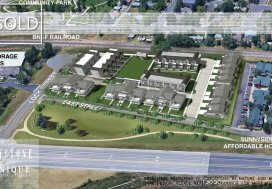 Greystone Unique Apartment Group is pleased to announce the sale of 2029 Meadow Drive, an approximately 7,776 SF, 6 unit multi-family property located a couple of blocks from Main Street and Downtown Longmont, an area that has seen significant revitalization and redevelopment during recent years. 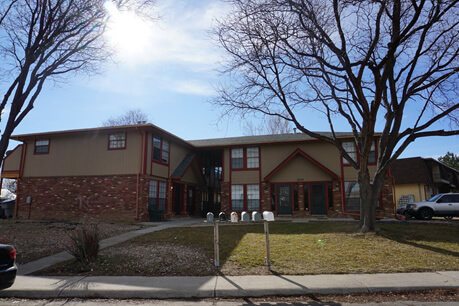 This 6-unit property was built in 1979 and consists of all 3 bedroom / 1.5 bathroom units. 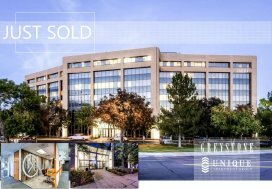 The Seller and Buyer of the property were represented by Phil Dankner and closed May 22, 2018 for $990,000 ($165,000/unit or $127/SF).